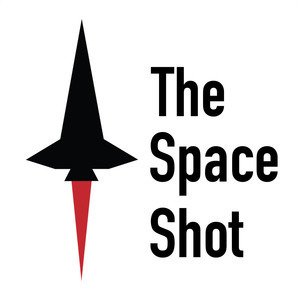 We found 6 episodes of The Space Shot with the tag “johnson space center”. Episode 108: First Flights and "Icicles"
It's a longer episode tonight and it's out later than I had hoped, but I couldn't pass up getting out with my coworkers for a delicious steak dinner. Subscribe today and never miss an episode.